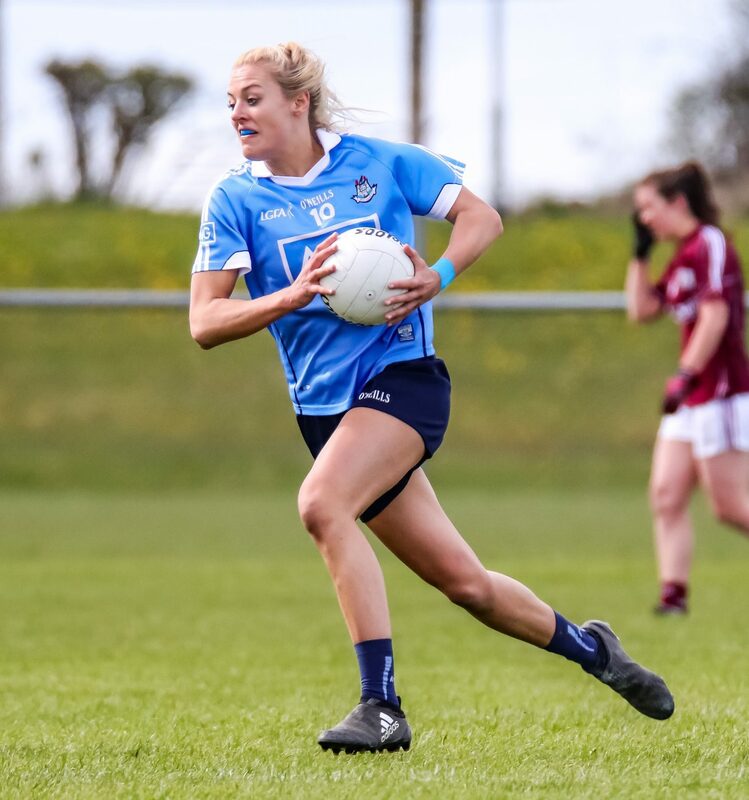 Tracey Leonard, Caitriona Cormican and Nicola Ward did the spadework to set up Leanne Coen before a Leonard free on four minutes left it 1-01 to 0-00. 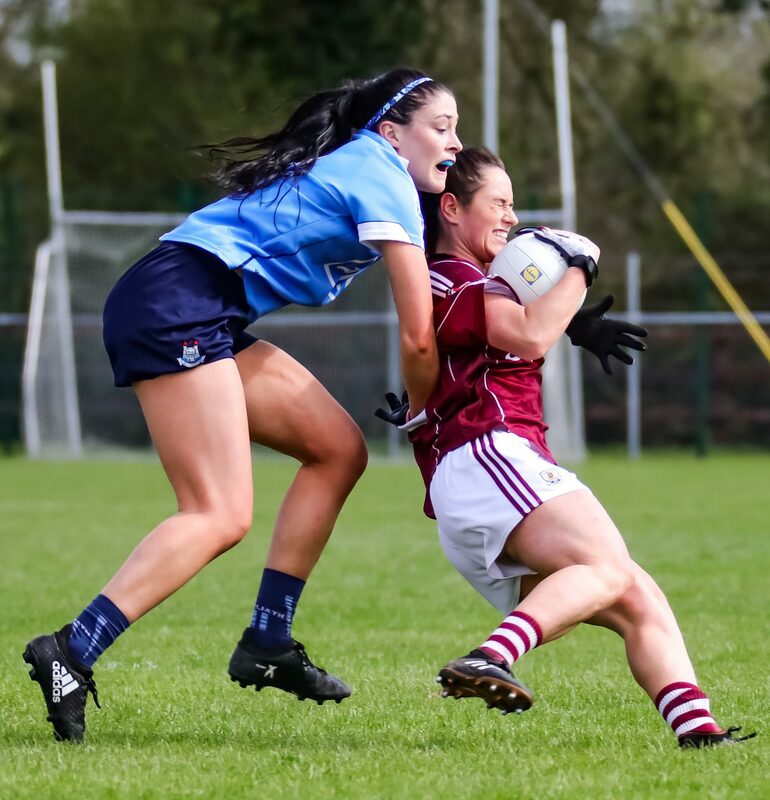 Leonard and Sinead Goldrick traded white flags but when Dublin did equalise on 20 minutes, their goal was as slick as Galway’s first. Aherne and Emily Flanagan carved open space on the right before Lyndsey Davey was allowed her shot. 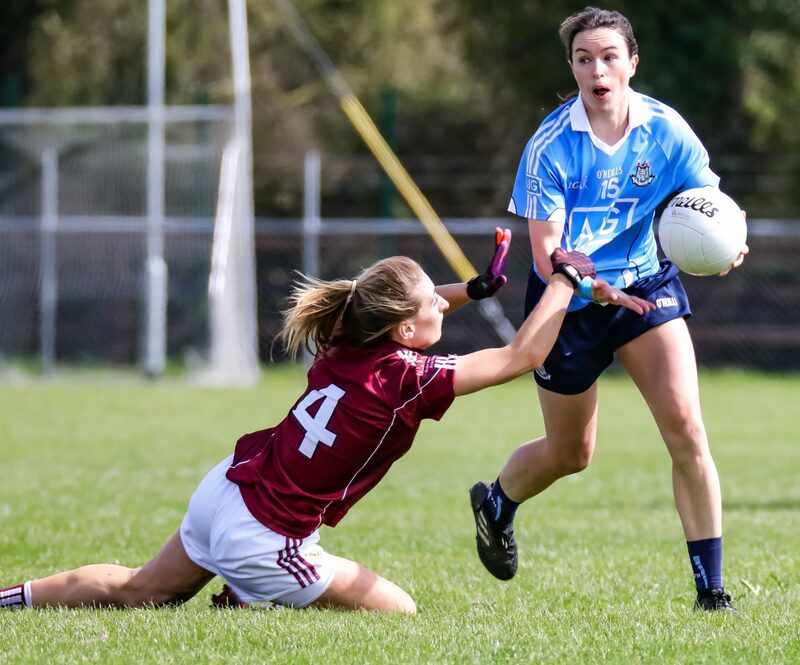 They gave the perfect response on 23 minutes when Aine McDonagh found Mairead Seoighe to her right and she found the top corner to make it 2-03 to 1-03. 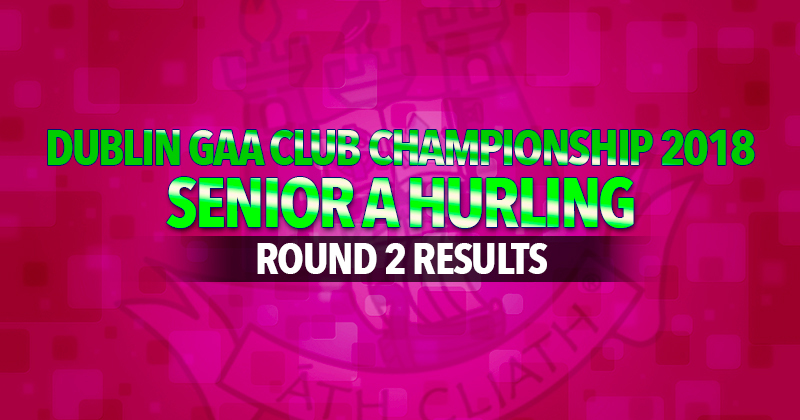 Galway were 2-07 to 1-05 ahead on 38 minutes with Coen and Leonard raising white flags but that was their final score. 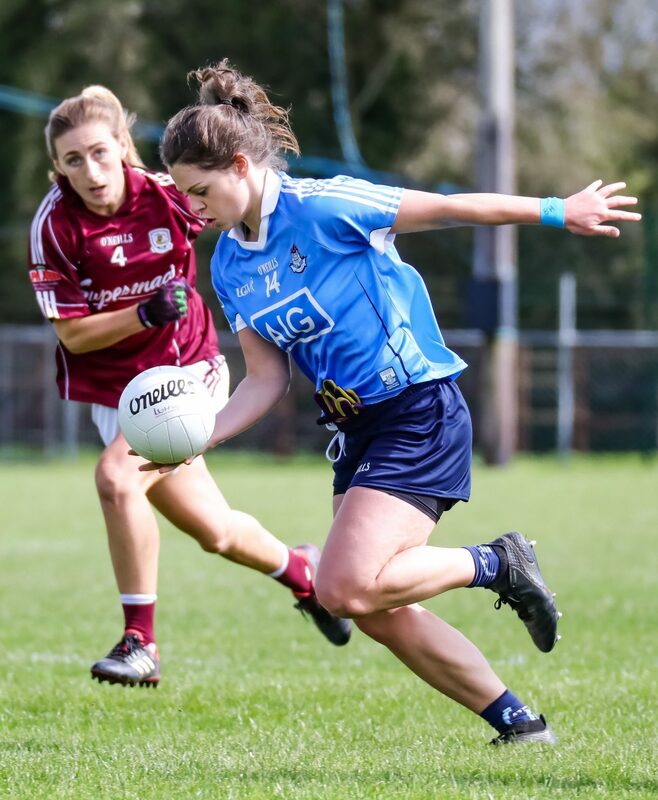 Substitutions: Nicole Owens for Flanagan (HT), Aoife Kane for McGrath (40th min), Jennifer Dunne for O’Neill (42nd min), Eabha Rutledge for Davey (53rd min), Siobhan Killeen for Magee (57th min). 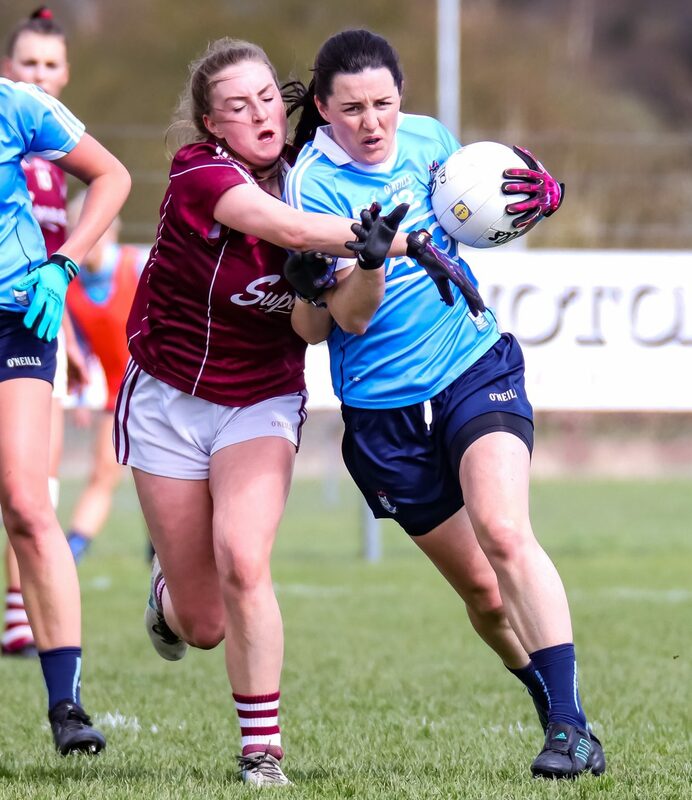 Galway Team: Dearbhla Gower; Fabienne Cooney, Sarah Lynch, Sinead Burke; Charlotte Cooney, Nicola Ward, Caitriona Cormican; Lisa Gannon, Olivia Divilly; Aine McDonagh, Tracey Leonard, Ailbhe Davoren; Mairead Seoighe, Sarah Conneally, Leanne Coen.